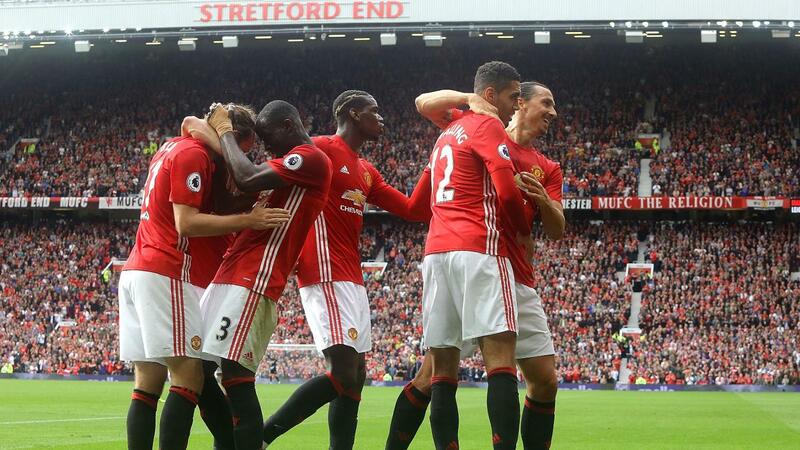 Jose Mourinho praised Manchester United’s first-half performance after they ended a two-match losing streak by beating Leicester City. All United's goals against the champions came in the first half, thanks to a spell of three goals in six minutes shortly before the break. "It was a very good performance," the United manager told manutd.com. "It's much more difficult to win in such a comfortable way like we did." "To be back home and beat the champions is good. Last season we couldn't beat them and this season we’ve already beaten them twice."